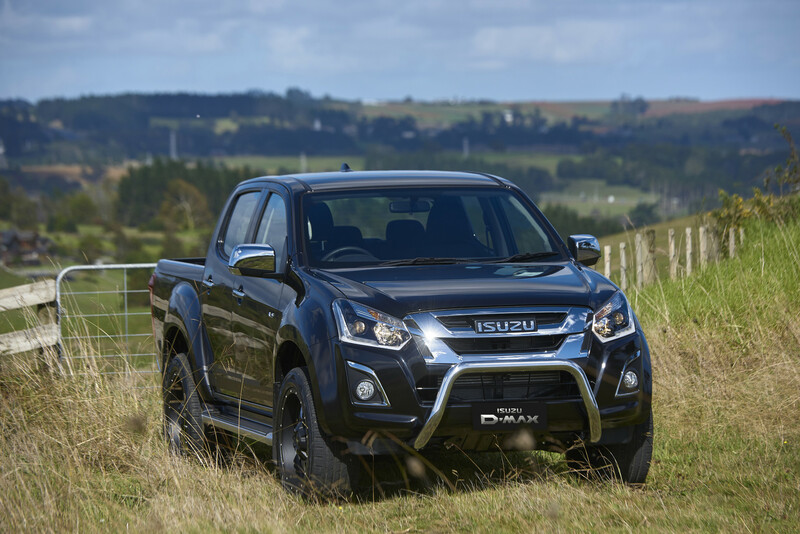 Isuzu Ute Genuine and Endorsed Accessories are the perfect way to enhance the capabilities and personalise your Isuzu D-Max or Isuzu MU-X. All Isuzu D-Max accessories and Isuzu MU-X accessories in our extensive range are precision engineered to ensure you receive the highest quality and are correctly matched to your vehicle. 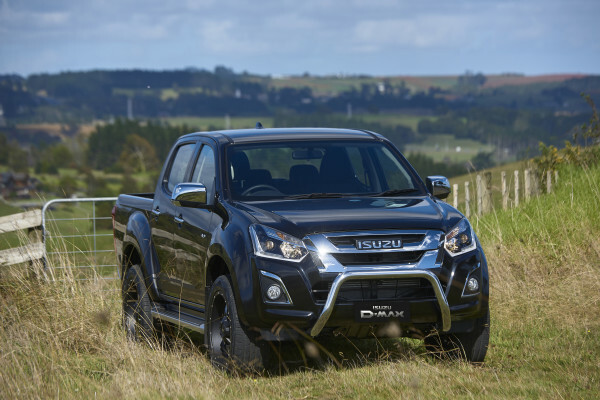 Below is just a small sample of the over 100 Genuine and Endorsed accessories Isuzu Utes NZ has on offer. For more information give us a call on 0800 478 986.